Welcome to J. Rhoades Fiberglass, INC. Welcome to J. Rhoades Fiberglass, INC. 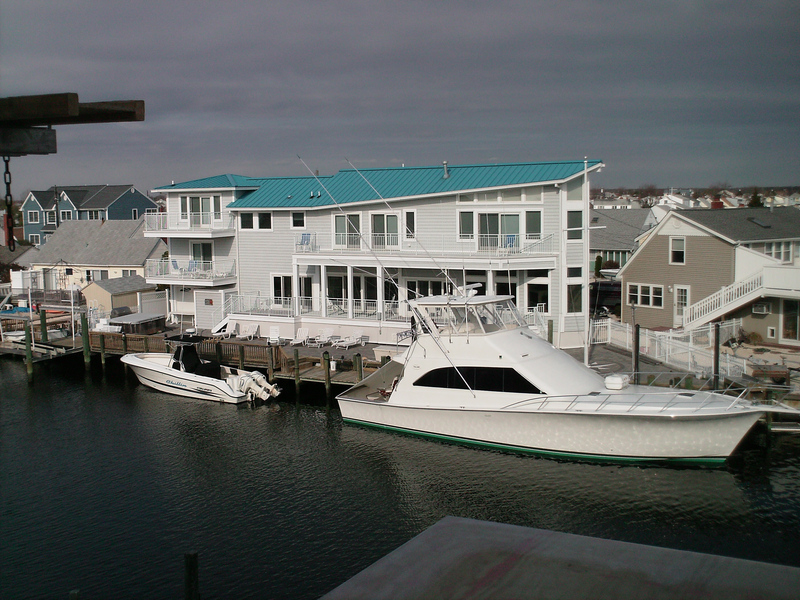 Serving all of NJ Fiberglass needs.